Last year saw us throw a large Christmas fun themed party over here on Mummy To The Max and not doing the same this year would be unfortunate however over the last few months Maxwell and I have been talking to lots of brands and we have a lot of fun to share with you over the next month. 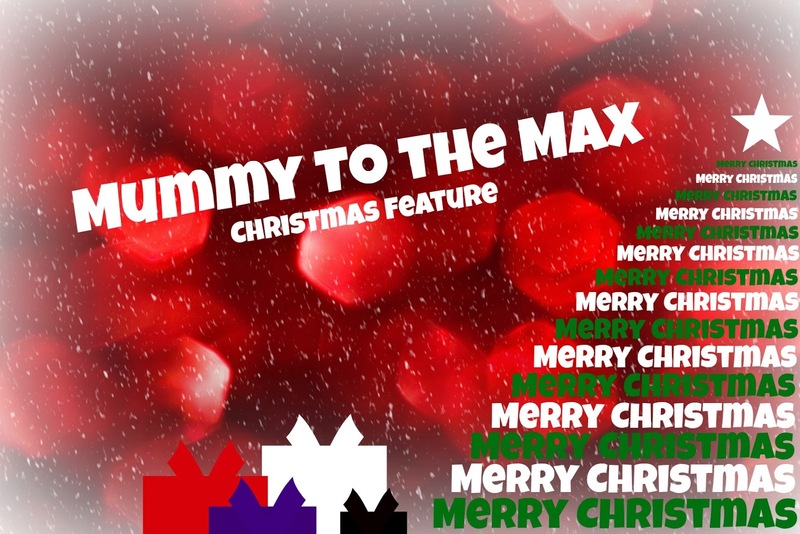 We have product reviews, the normal money saving tips, music playlist, Christmas recipes and crafts, Maxwell's weekly updates but most importantly fun things for our readers to get involved in, competitions. There are over 19 competitions for our readers to enter, with one being shared each day. There are prizes suitable for everyone so please come back and check our blog. We would like to take this opportunity to say thank you to every single brand who have got involved with our feature and we would also like to thank our readers for being as supportive as ever. It is not to late for your brand to get involved in our Christmas feature. If you would like to be involved please use the contact tab at the top of the page to get in contact with us.